The Healthy Living ... It's in Everyone Toolkit for Families was developed in collaboration with FamilySmartTM, and includes information, resources, and tools to help children and youth with mental health challenges develop healthy living habits. The Healthy Living, Healthy Minds Toolkit for Professionals provides information and resources for health professionals to discuss healthy living specific to child and youth mental health, including assessment tools and handouts. The toolkit is also available in French, Korean, Farsi, Simplified Chinese, Traditional Chinese, and Punjabi. 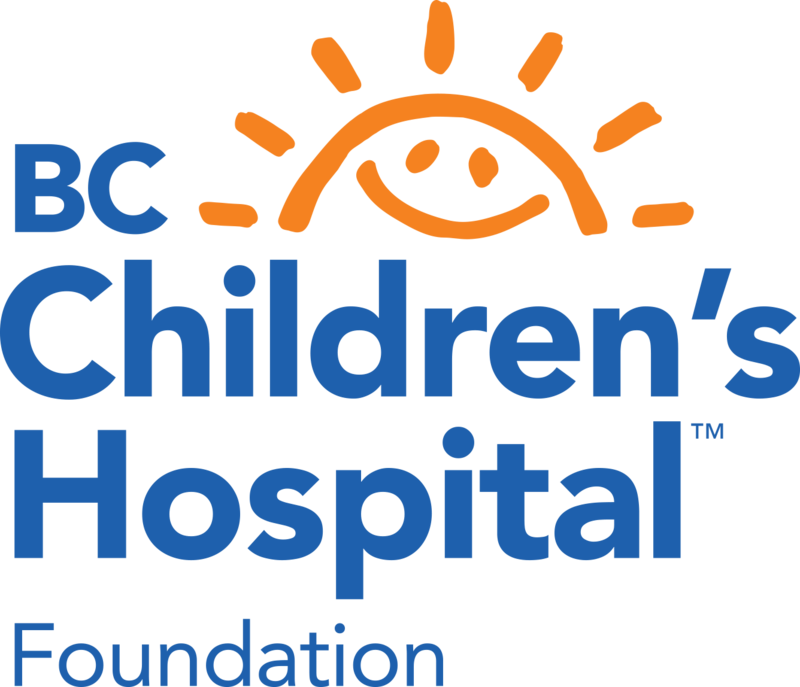 Printed versions of the Family Toolkit can be borrowed from the BC Children's Hospital Family Resource Library (Note: the BC Children's Hospital library lends to anyone in BC, free of charge). The Family Toolkit is also available in a number of public libraries across BC (Note: Please email keltycentre@cw.bc.ca if you would like this resource added to your public library). These videos were created to support families in setting S.M.A.R.T. goals with their health professionals, using the information and resources in the Family Toolkit. S.M.A.R.T. goal setting helps you to make specific goals towards the changes you want to make. The Healthy Living, Healthy Minds: A Toolkit for Health Professionals provides information and resources for health professionals to discuss healthy living specific to child and youth mental health. These videos were created to support health professionals in working through the suggested approach to having a conversation about healthy living with families (see Module 1: Getting Started), using the information and resources in the toolkit. This approach involves the creation of a small, manageable S.M.A.R.T. goal for healthy living. S.M.A.R.T. goal setting has been found to help children maintain focus and provides structure in changing behaviour. This approach was developed in collaboration with a representative group of health professionals from across B.C., and FamilySmart™.